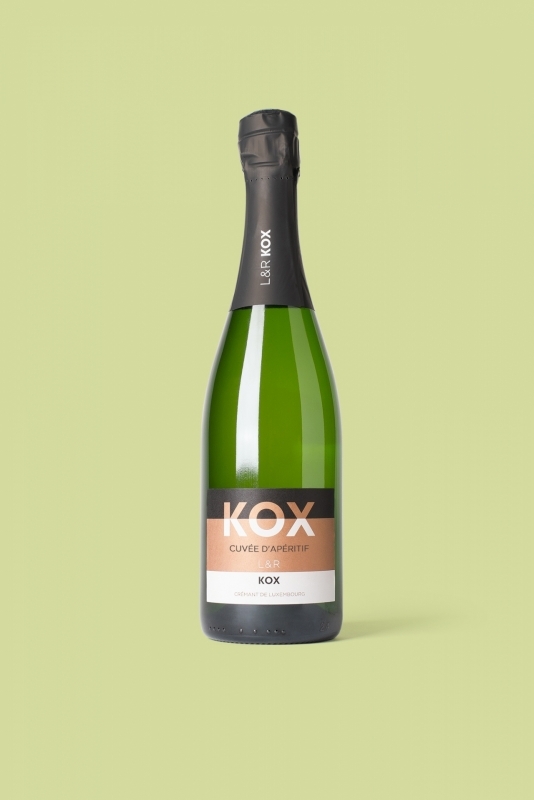 The Cuvée «extra brut» - Crémant de Luxembourg is a Cremant with delicate perlage and subdued golden straw colour. Ripe and complex on the nose, yeast combined with white fruit nuances. Creamy vanilla feel in the mouth. Concentrated and long finish with superb balance. Has a very subtle phenol structure, but this lends to the complexity and density of the wine.